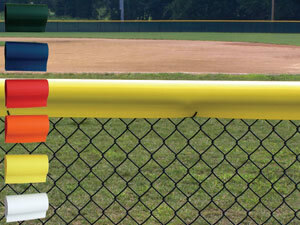 We carry only the highest quality baseball fence cap products. What are baseball fence caps? 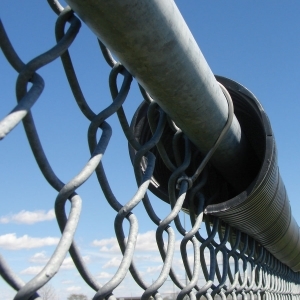 They're a specially molded polyethylene that covers the top of almost all chainlink fences. Why? 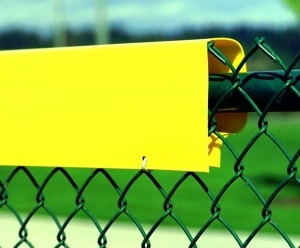 To protect the children and players from the snagging and sharp edges that the top of a chainlink fence often has. For more information on our products, please check out our Products page. Our site offers a wealth of information for Lite, Standard, and Premium Fence Guards as well as safety top cap, poly cap, and the poly cap installation tool. Government institutions and schools often get a discount - your business might qualify when you order! Customers can order by contacting us or visiting one of our sister sites.